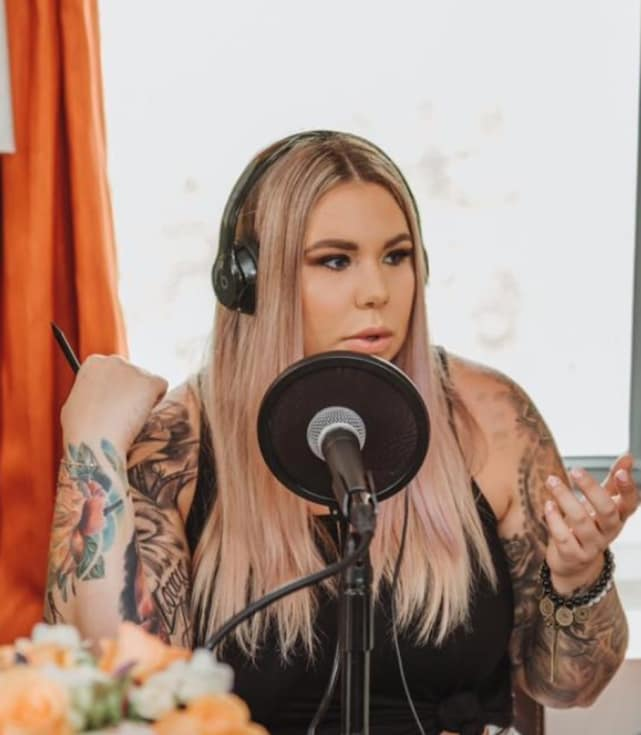 Kailyn Lowry on David Eason: He Needs to Be Locked Up! In the past two months, David Eason (allegedly) assaulted his wife, threatened to assassinate the president, and filmed himself doing intentional damage to a vehicle owned by an elderly handicapped man. Eason has sucked since the day we met him, but he's really been outdoing himself lately. And of course, all the while, he's been his usual a-hole self on social media, spewing bigotry and fighting with everyone from Teen Mom 2 fans to his own sister. 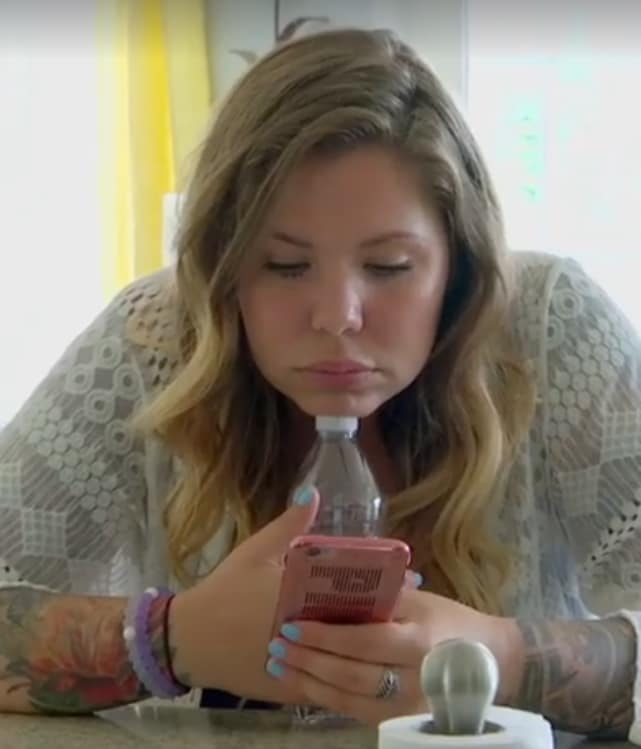 Many times over the course of his breakdowns, David has focused his seething rage on Kailyn Lowry. But apparently, he forgot that Kail is a worthy opponent. David is a bully who usually prefers punching down. But Eason has often made the mistake of attacking Kail, who’s way above his level. 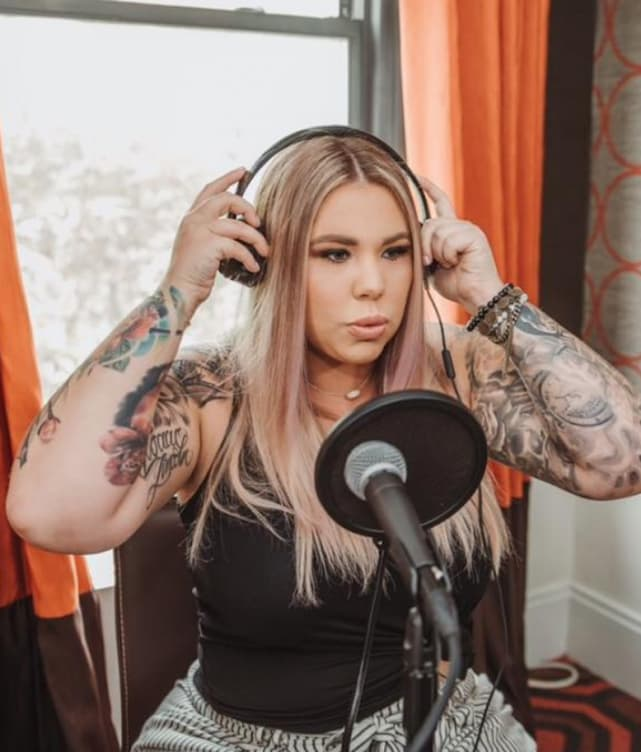 In addition to starring on Teen Mom 2, Kail is a bestselling author and haircare mogul. She also hosts a popular podcast entitled Coffee Convos. 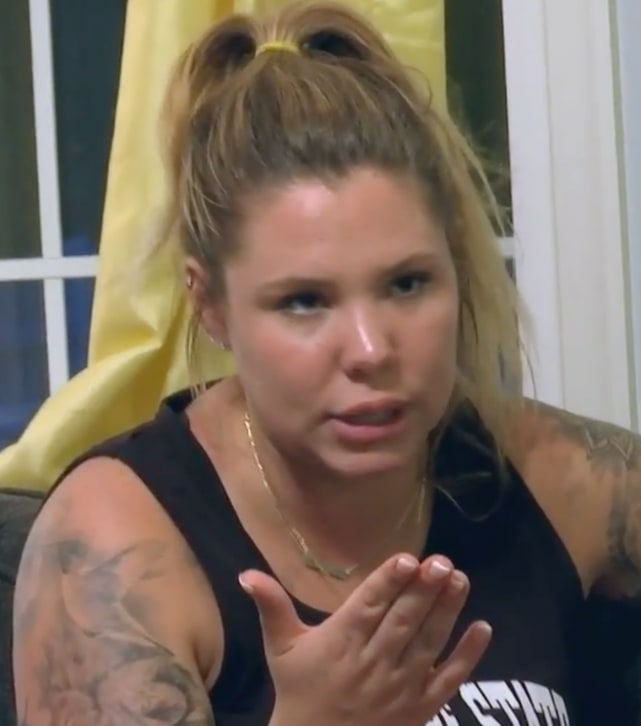 As expected, Kail opened up about David’s latest insanity on this week’s episode of Convos. “I definitely think that he is unstable,” Lowry said while discussing the incidents with co-host Lindsie Chrisley. Kail went on to say that as a woman who was previously married to a less-than-ideal partner, she can relate to Jenelle’s plight … except not really. 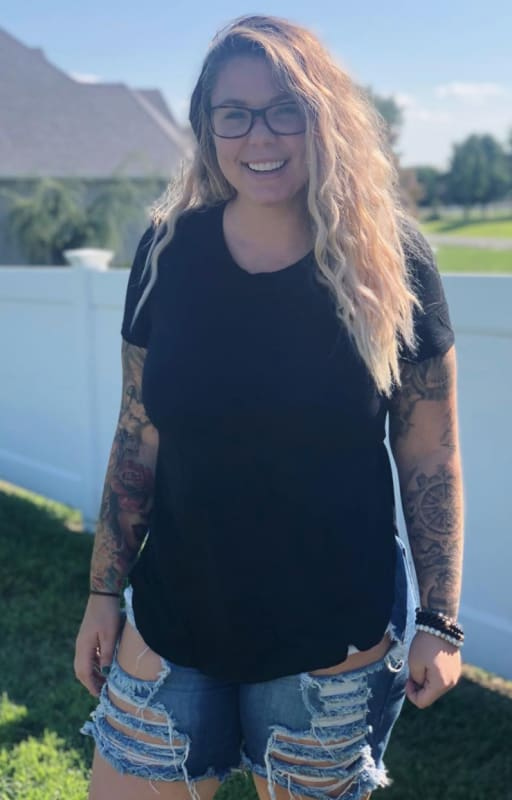 “For me, as a woman who’s been married before… yeah, stand by your husband but also not if they’re completely out of their mind,” Kail said. Tarek El Moussa: Did He Really Hire a Private Investigator to Track Ex-Wife? Adam Levine and Behati Prinsloo Share First Photo of Adorable Baby Girl! Scott Disick: Dating Sofia Richie as Revenge on Justin Bieber?! Previous story The Real Housewives of Beverly Hills Season 9: First Emotional Look!